See our hunting knives on Knife park. 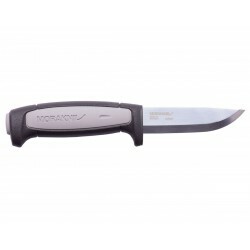 Here you can find the best hunting knives, from the best brands. 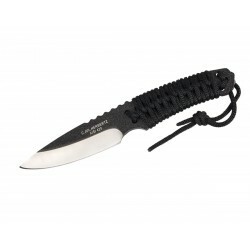 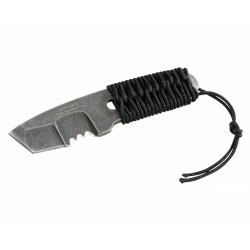 Folding hunting knives, fixed-blade hunting knives. see our American hunting knives. Opinel Knife n.8 Inox v.traditional walnut, Opinel Outdoor. 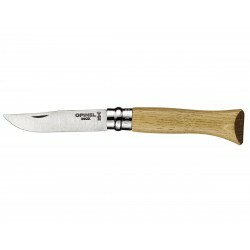 Opinel Knife n.8 Inox v. traditional Oak, Opinel Outdoor. 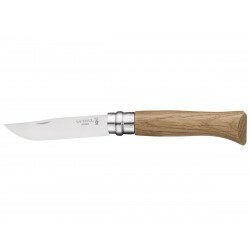 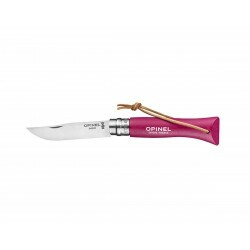 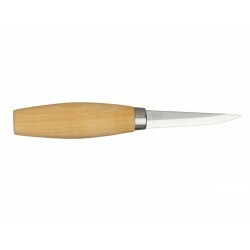 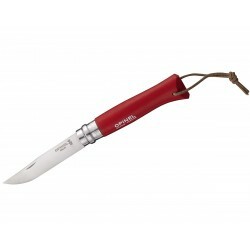 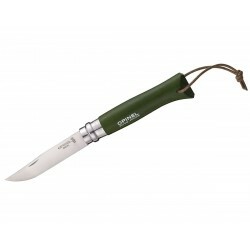 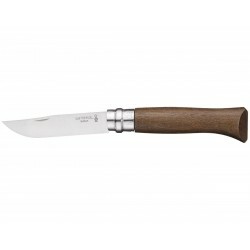 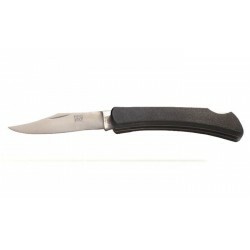 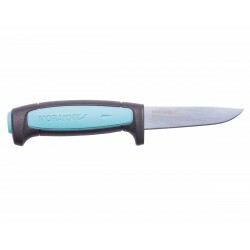 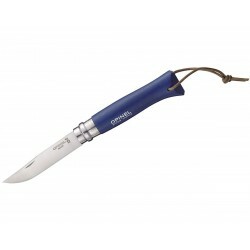 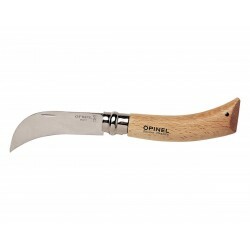 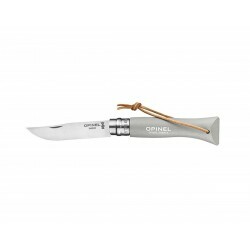 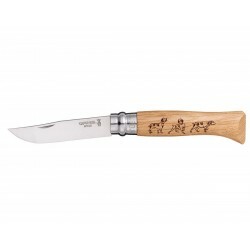 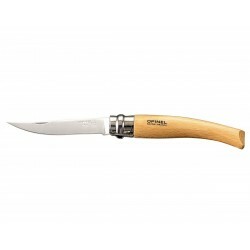 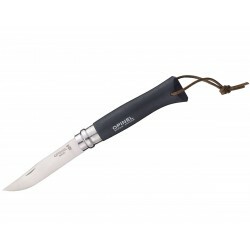 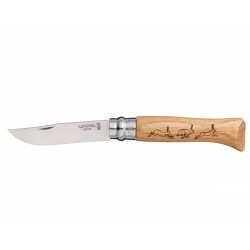 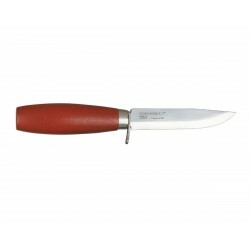 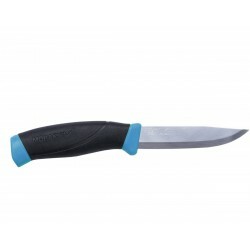 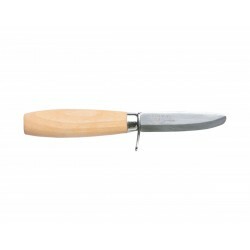 Opinel Knife n.12 Inox fillet knife, Opinel Outdoor. 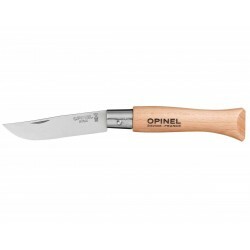 Opinel Knife n.8 Inox V. Padouk, fillet knife, Opinel Outdoor. Opinel knife n.12 Carbon, tradition version, Opinel Outdoor. 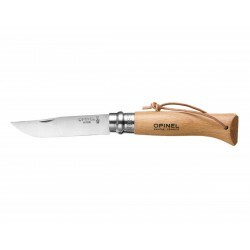 Opinel knife n.12 Inox, tradition version, Opinel Outdoor. Opinel Knife n.8 Inox v. Deer, Opinel Outdoor. 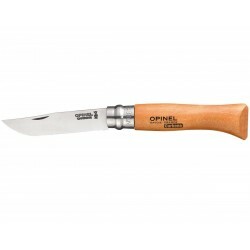 Opinel Knife n.8 Inox v. Chamois, Opinel Outdoor. 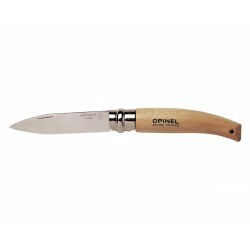 Opinel Knife n.8 Inox v. Dog, Opinel Outdoor. Opinel Knife n.8 Inox v. Hare, Opinel Outdoor. Opinel Knife n.8 Inox v. Boar, Opinel Outdoor. 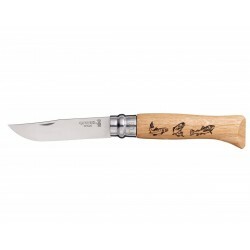 Opinel Knife n.8 Inox v. trout, Opinel Outdoor. 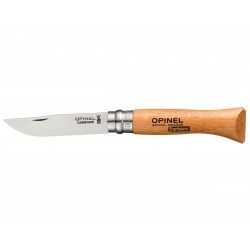 Opinel Knife n.6 Inox, Luxury tradition version in padouk, Opinel Outdoor.